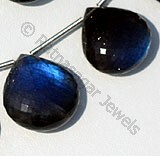 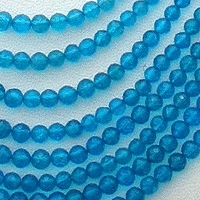 Ratna Sagar Jewels offers you mysterious Apatite Gemstone in faceted round beads. 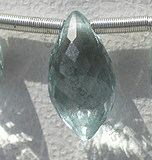 Now wear our apatite faceted round beads in stylish jewelry and enhance your concentration, intelligence and learning. 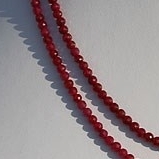 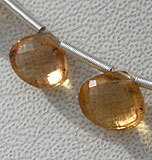 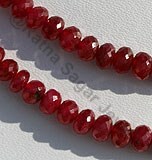 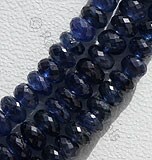 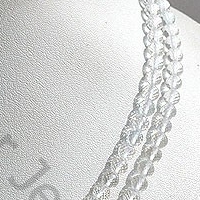 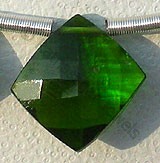 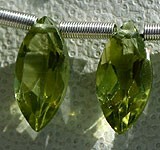 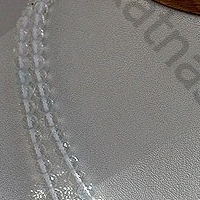 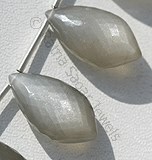 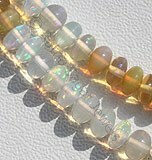 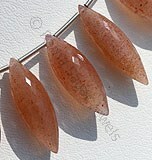 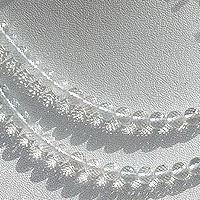 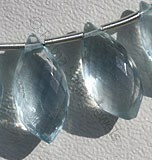 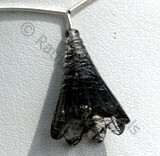 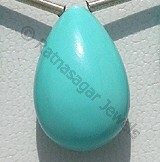 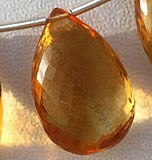 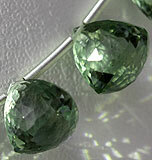 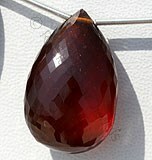 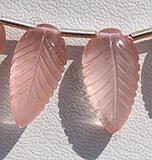 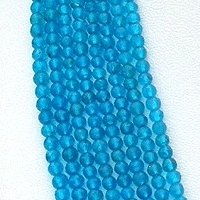 Of course, apatite beads will do the job it is famous for that is decreasing the apatite. 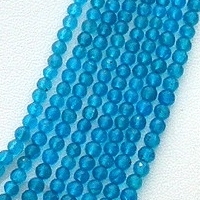 It is pretty tough to find genuine apatite in jewelry store. 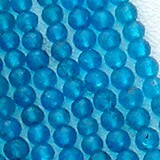 If you are gem collector looking for AAA quality apatite faceted round beads in array of colors then visit our online stores. 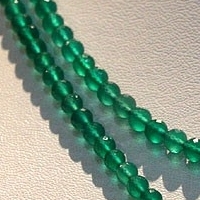 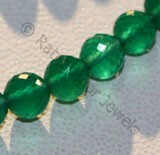 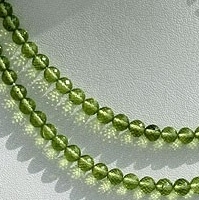 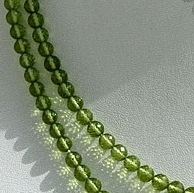 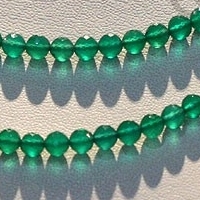 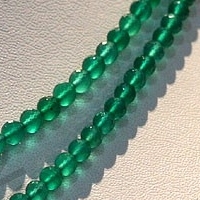 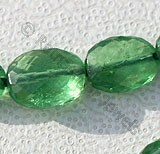 We offer stunning collection of Green Onyx, Apatite, White Topaz, Peridot Faceted Round Beads at a wholesale price. 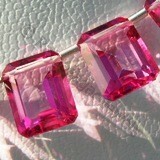 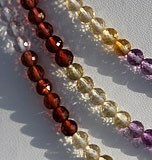 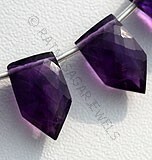 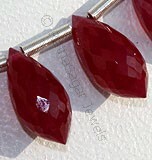 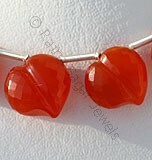 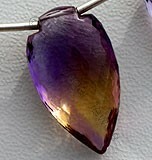 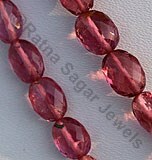 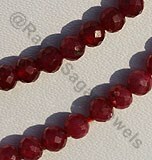 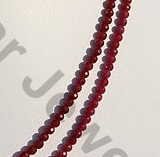 Simply click to proceed with the purchase of the gemstone beads you like. 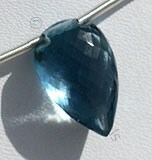 Apatite Gemstone is a variety of natural phosphate mineral, possess property of transparent with vitreous luster and are available in deep swiss-blue color with micro cut, Round Shape. 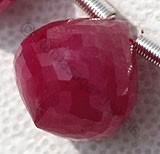 Natural Ruby is most famed and fabled red gemstone, possess property of translucent with vitreous to adamantine luster and are available in blood-red color with micro cut, Round ball shape. 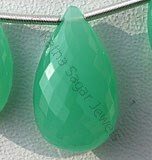 Green Onyx Gemstone is a variety of natural white chalcedony quartz, which is treated with deep green color, possess property of translucent with vitreous luster and are available in green color with micro cut, Round Shape. 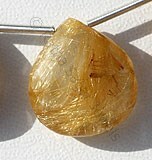 Topaz is a variety of silicate mineral of aluminium and fluorine, possess property of transparent with vitreous luster and are available in colorless with micro cut, Round Shape. 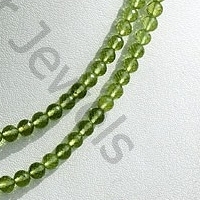 Peridot Gemstone is a variety of mineral Olivine, possess property of transparent with vitreous luster and are available in olive-green color with micro flower cut, Round Shape.